Here we are presenting a list of 20 most unusual archaeological and natural sites that have been recently discovered in 2015. 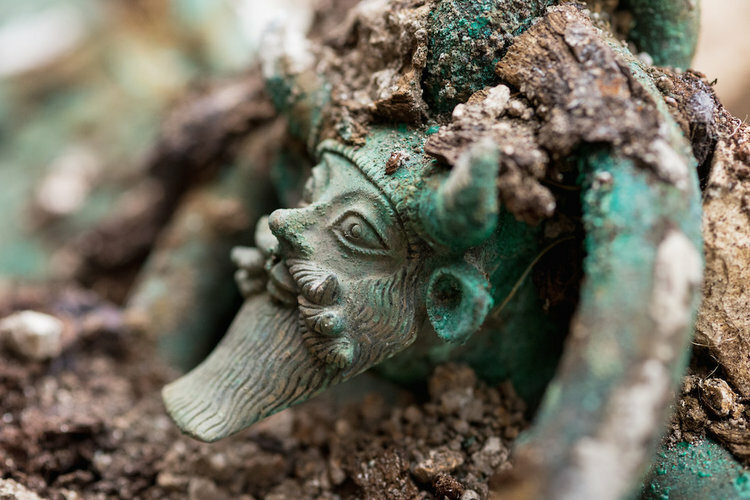 In a huge mound in Lavau, a team of archaeologists led by Bastien Dupuis have recently discovered a tomb dating back to a Celtic prince from 5th century BC. Excavations have revealed the body of deceased, as well as, his chariot in a vast burial chamber. Among the objects found, there was a bronze cauldron, a meter in diameter! Its handles are decorated with heads of Achelous, the river-god in Greece. The Teotihuacan site, in Mexico, has not stopped revealing its archaeological secrets. In April 2015, they found liquid mercury in a tunnel under the tomb of featured Serpent. With the discovery of liquid metal, which could symbolize a river or an underground lake, the researchers say that it is a sign that they are approaching their goal: the discovery of a royal tomb of Teotihuacan the first! 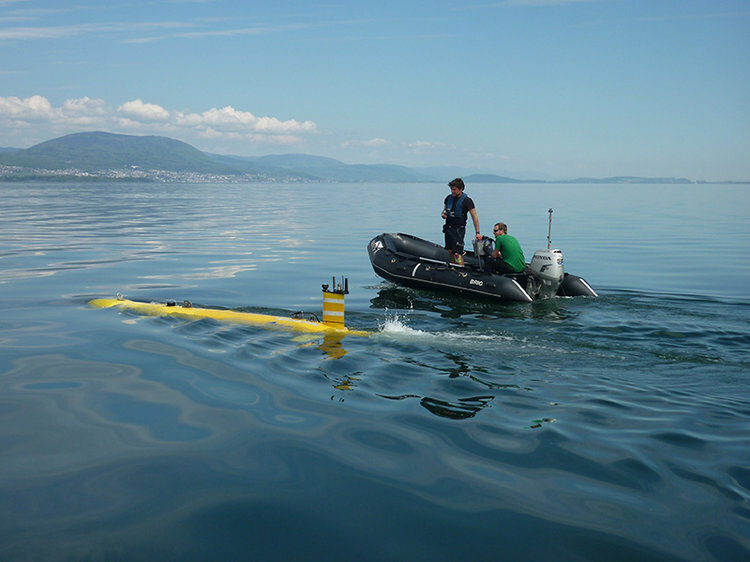 A doctoral student at the Institute of Geology of ETH Zurich, Anna Reusch, has made a surprising discovery in the Lake Neuchâtel in Switzerland. 100 meters below the lake surface, she has found four craters! Most impressive of them, nicknamed “Crazy Crater” is 10 meters deep and 160 meters in diameter, and is perfectly round. At the start of 2015, a team of archaeologists led by Isabelle Abadie, have discovered nine graves from an ancient cemetery in the hospital of the Trinity! 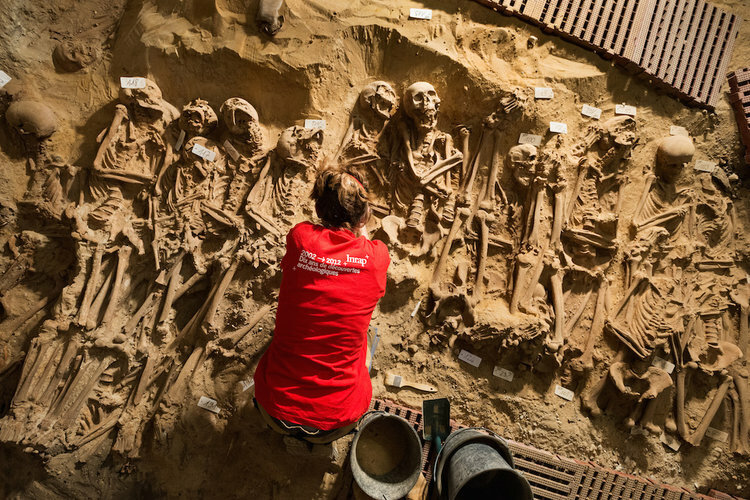 The excavation took place in the basement of Monoprix Réaumur-Sebastopol, a supermarket in the former Félix Potin building, which was itself built on the site of the hospital in the 12th century. In the photo, an archaeologist gradually reveals a mass grave where lie more than 150 individual. 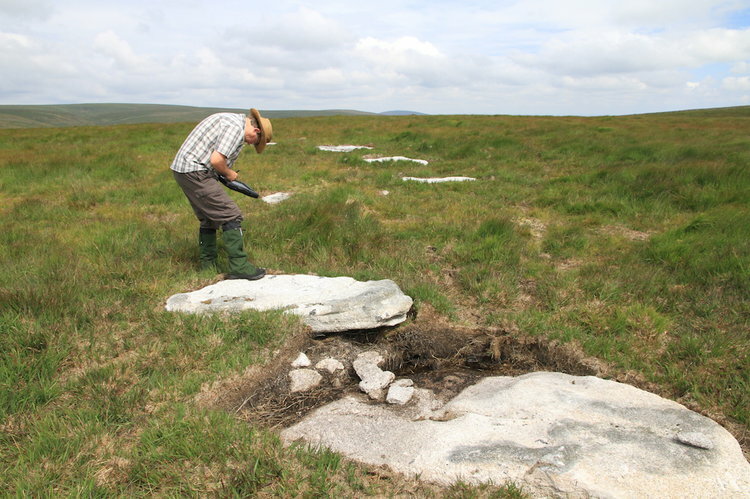 For a century, no one had discovered a stone circle in Dartmoor National Park! Until now this is the highest “stone circle” in the south of England, it has 34 meters in diameter and consists of about 30 lying stones. Between December 2014 and March 2015, the Franco-Egyptian Centre for the Study of Karnak has made ​​an exceptional discovery! They have discovered a pit with several statues, statuettes and precious objects – 38 to be exact – some covered with gold. 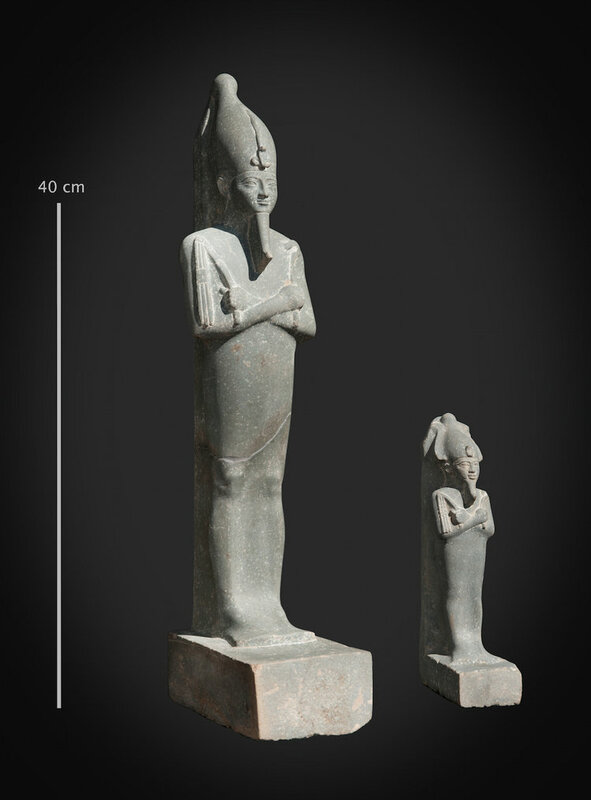 In photo, you can see one of these finds, which represents Osiris. 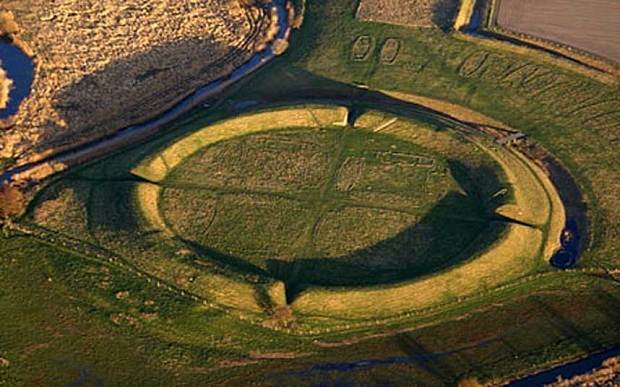 Archaeologists from the Danish Castle Centre and Aarhus University have found a Viking circular fortress near Koge in Denmark. Named as “Vallo”, it is 145 meters in diameter. This discovery in 2014 will surely help us learn more about the history of the country! 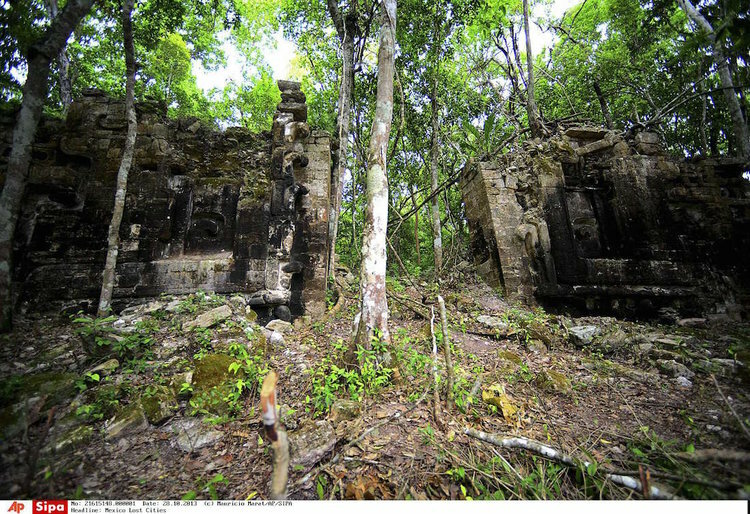 At the start of 2015, the archaeologists from the University of Illinois have found a Mayan water temple in Belize at the site of Cara Blanca. Hidden in a forest, the ruins lie near a sacred pool. This temple would have been used to make sacrifice offerings to Chaak, the rain-god of Maya, to protect against droughts! Between September and November 2014, a team of archaeologists headed by Frédéric Méténier operation, have discovered an ancient necropolis near the amphitheater of the city of Saintes. 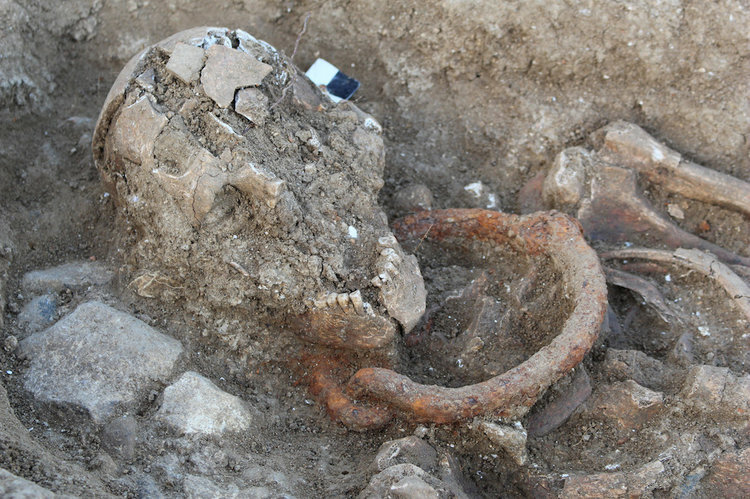 In the photo you can see one of the individuals wearing shackles in neck and ankle, who was found on the site. 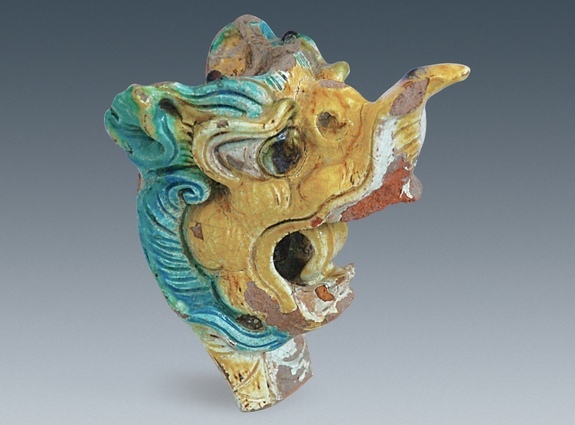 While exploring the site of Xanadu, north of China, archaeologists found three pretty dragon heads. More colorful than each other – yellow, blue, white – they would have served as a decoration in an old palace, located on 9000 square meters! Thanks to the discovery of a mandible in Ethiopia- a lower jaw with teeth, in March 2015, researchers say that perhaps mankind is 2.8 million years…400 000 years older than what had ben thought! 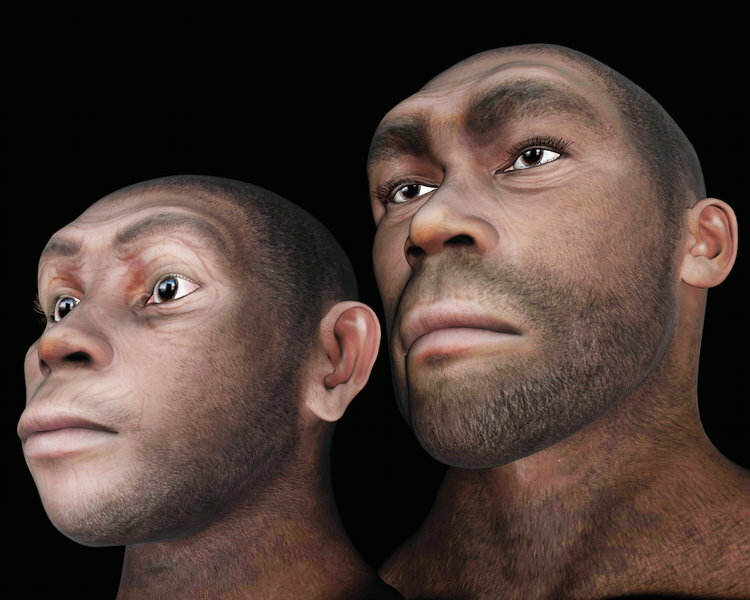 This fossil of the genus Homo (pictured) is indeed an exceptional discovery. 12. The legendary white city in the Honduran jungle? 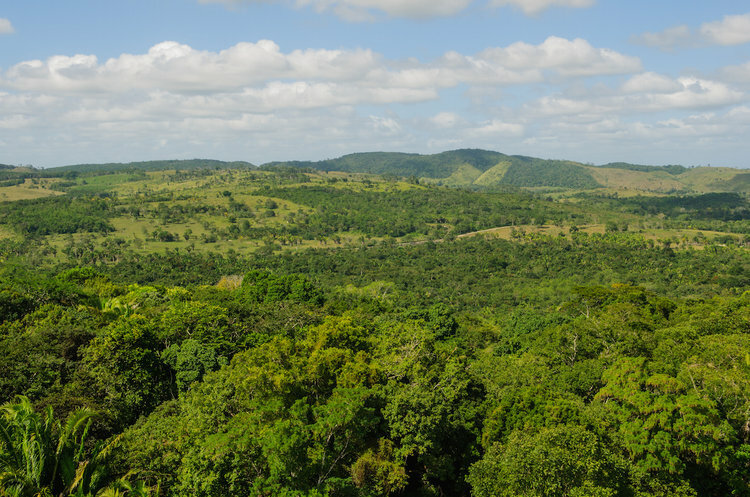 Starting in the footsteps of the legendary “White City” in the Honduran jungle, a team of researchers has discovered the remains of a pre-Columbian civilization, a lost city never explored before. Could this be the famous “white city” or “city of the old monkey,” which is at the origin of numerous expeditions in the area of ​​Mosquita (pictured)? A team of archaeologists has found the remains of the lost temple of Kheny. 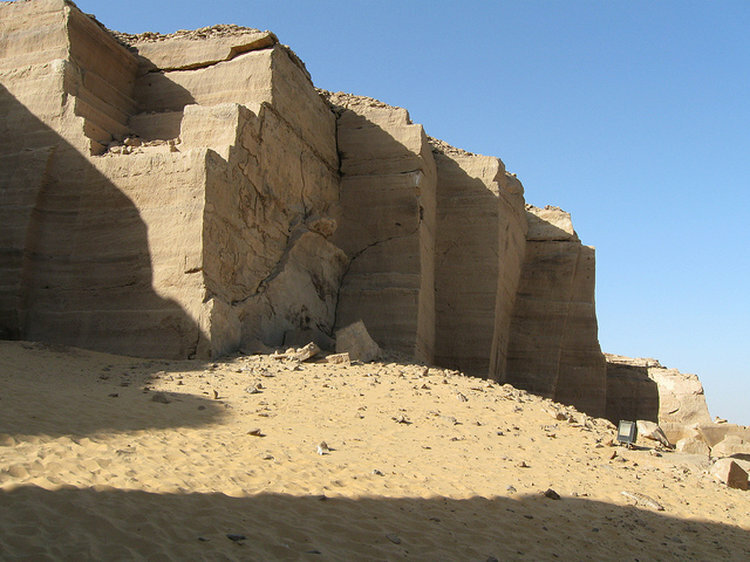 Its foundations and its stones date back to 3,300 years and were discovered in the mountains of Gebel el-Silsila (pictured). This is an archaeological site that spans both banks of the Nile between Edfu and Kom Ombo. 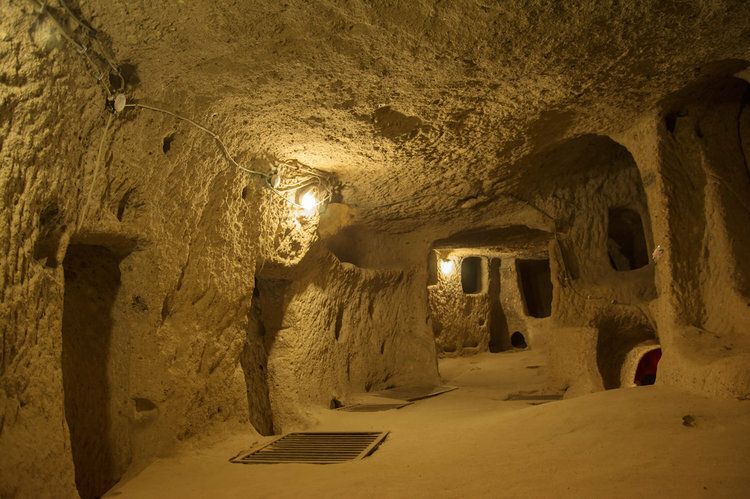 You probably know the famous Cappadocia region in Turkey, its fairy chimneys and its secrets… Archaeologists have not finished searching its soil to explore new underground cities! The latest discovery is in the Nevsehir region. It dates back to 5000 years, would be larger than Derinkuyu and sheltered more than 20,000 people. 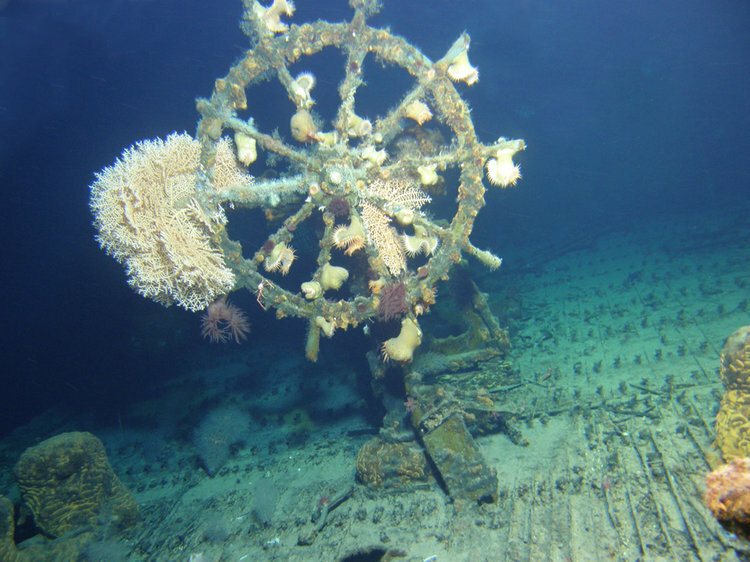 Researchers at the University of Hawaii at Mānoa and NOAA’s Office of National Marine Sanctuaries have recently discovered a pristine still ghost ship! The USS Kailua disappeared in the 40s and now lies about 610 meters deep in the ocean off Oahu. 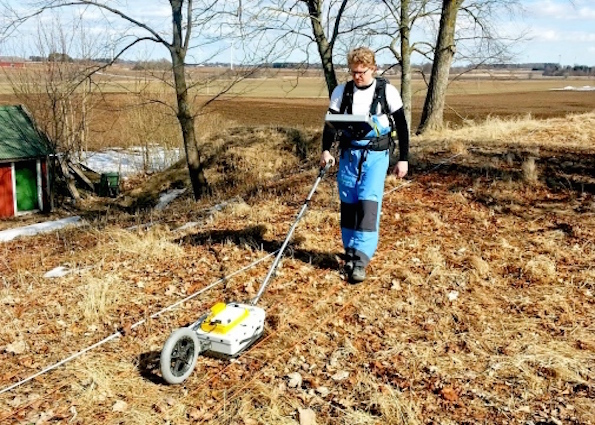 A team of archaeologists from the University of Stockholm and Umeå University have revealed the existence of a huge Viking banquet hall near Vadstena in Sweden. It would have measured about 50 meters long and 14 meters wide. We imagine it would have belonged to a wealthy royal family! 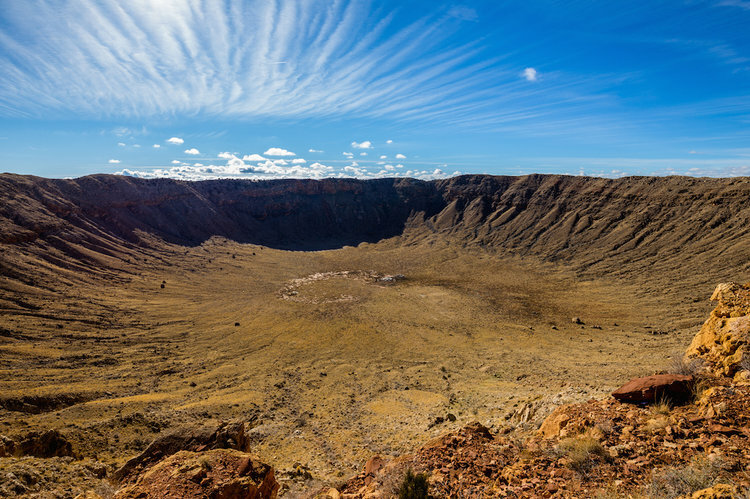 Geologists, led by Andrew Glikson, have recently discovered two huge meteorites craters in Australia. It is the largest known impact crater on the planet. You can not really see them, since they are located kilometers below the earth … But imagine this: no less than 200 kilometers in diameter each! An incredible revelation. 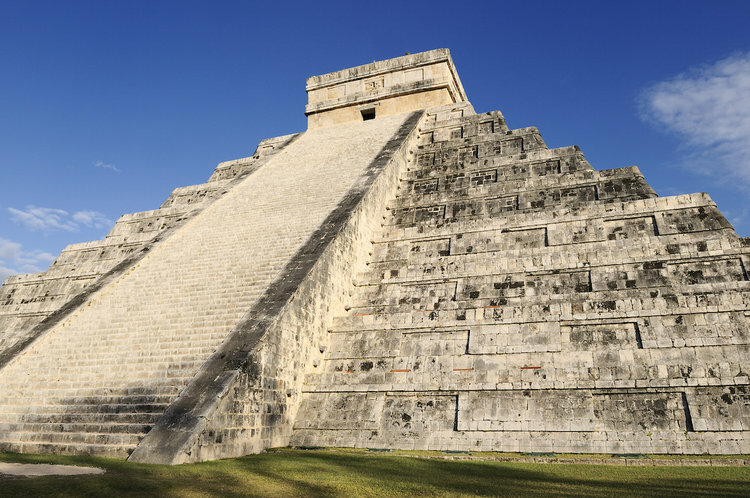 The Yucatán Peninsula in Mexico is well known for its remains of pre-Columbian civilizations … and we do not know everything about it! 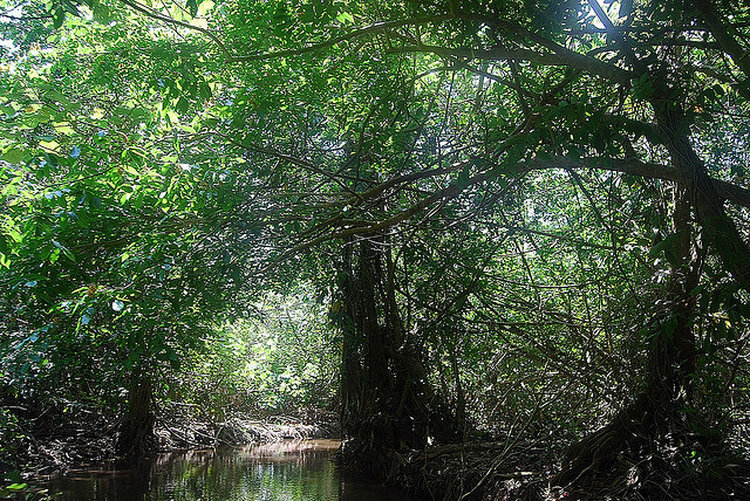 Two new Mayan sites have been found in Campeche forest in 2014: Lagunita (pictured) and Tamchén. The archaeologist responsible, Iván Sprajc, had also found the Chactún site in 2013. 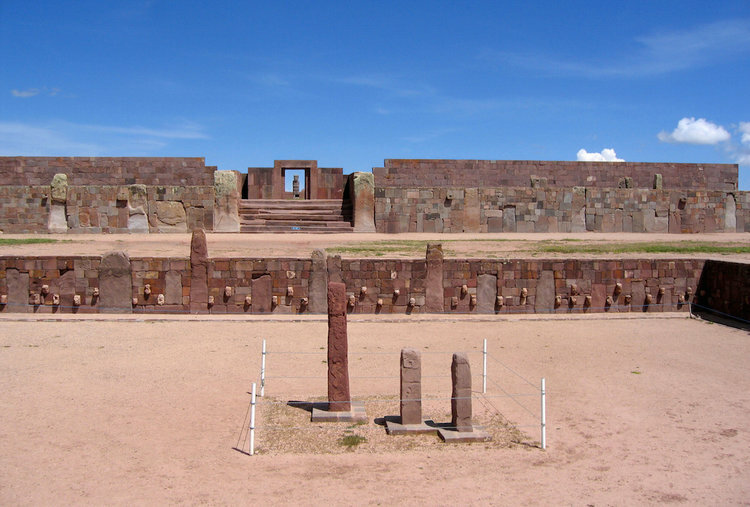 Tiwanaku is an archaeological site which lies about 15 kilometers from Lake Titicaca and about 70 kilometers from La Paz, Bolivia. In March 2015, the researchers detected the presence of a buried pyramid there! We still know nothing of it, but excavations that will occur over the next five years should reveal much more. 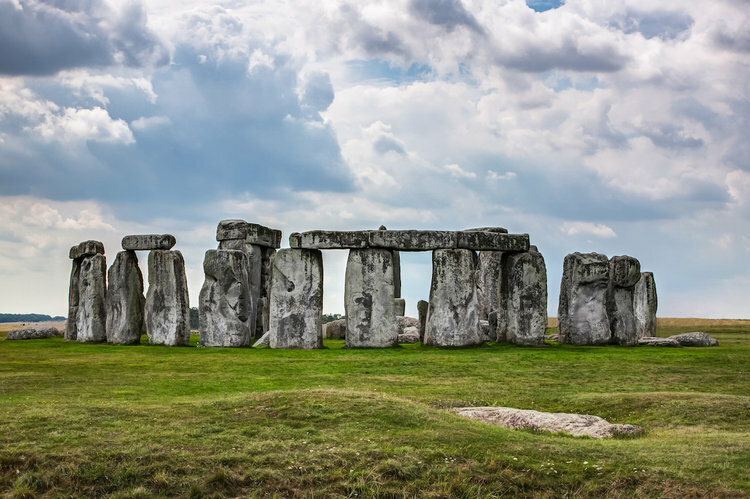 In August 2014, using the modern laser imaging technologies the scientists found 17 new structures under the surface of stone henge! These structures appear to be arranged in a shrine like manner.